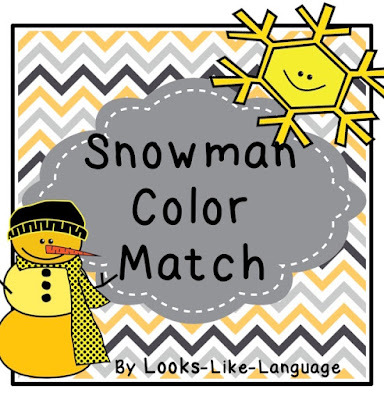 Match snowmen and snowflakes in this fun open ended game from Looks-Like-Language! You can get the second set of game cards over at my blog! Stay warm and have fun!